Jammu To Pahalgam Stay In Hotel. 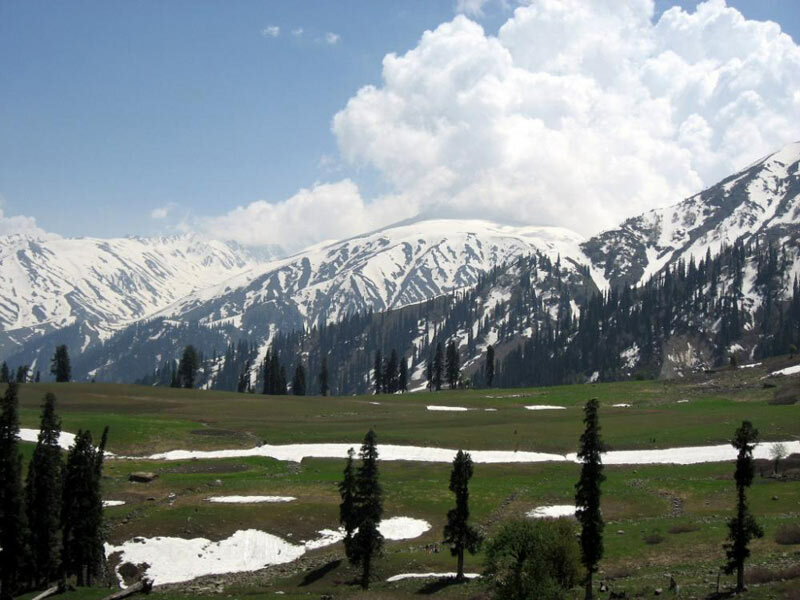 Pahalgam To Sheshnag And Stay In Tented Accommodation. 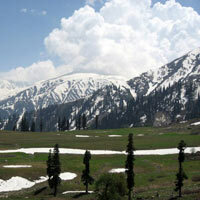 Sheshnag To Holy Cave And Back Baltaal Stay In Tented Accommodation. Baltaal To Srinagar Via Kheer Bhawani Temple, Mughal Gardens Stay In Srinagar.